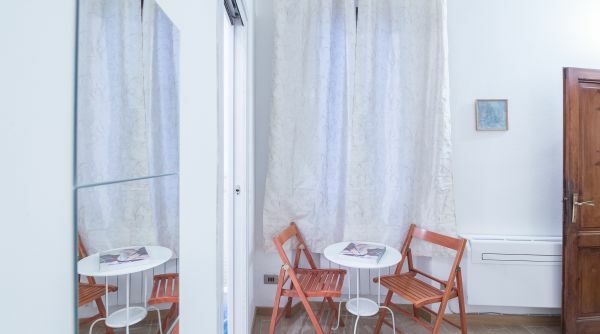 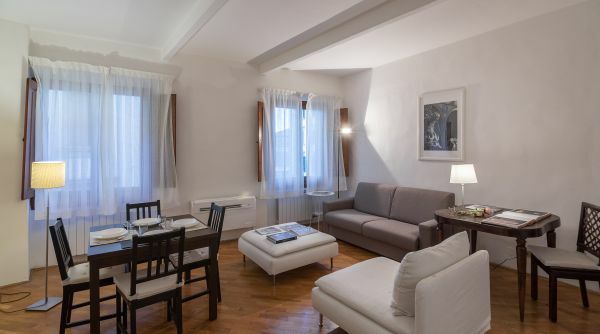 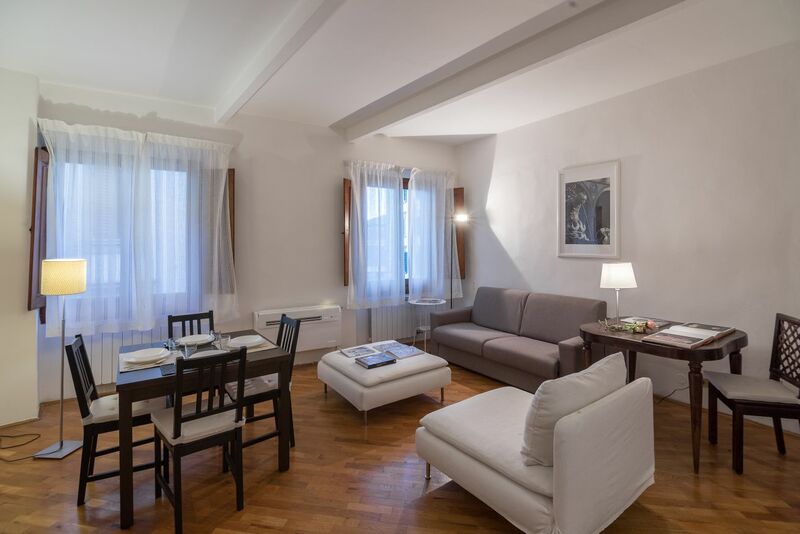 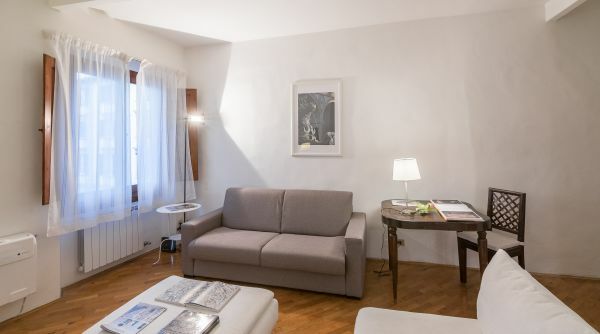 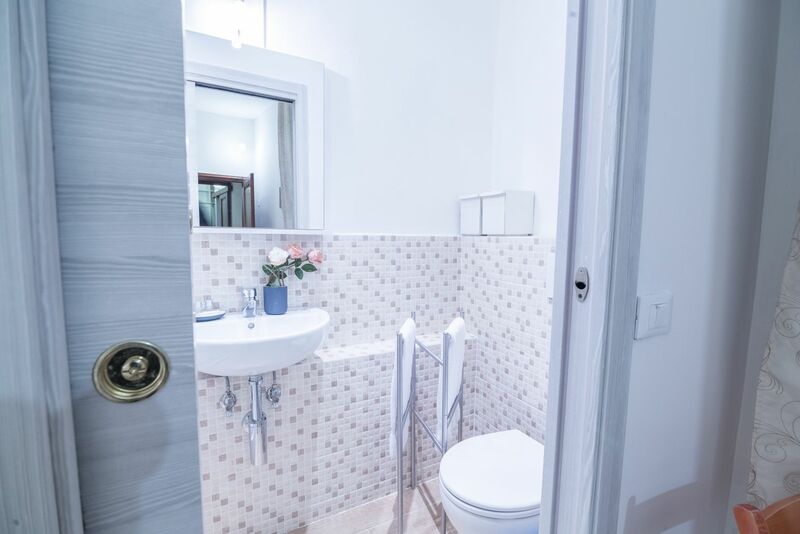 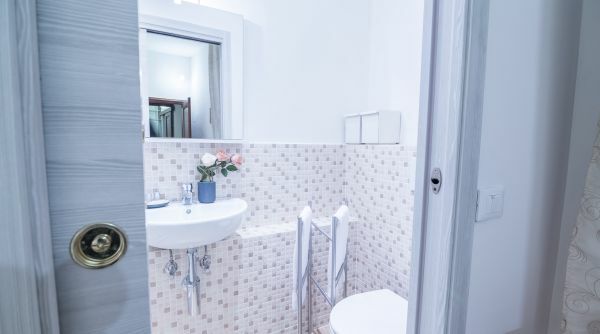 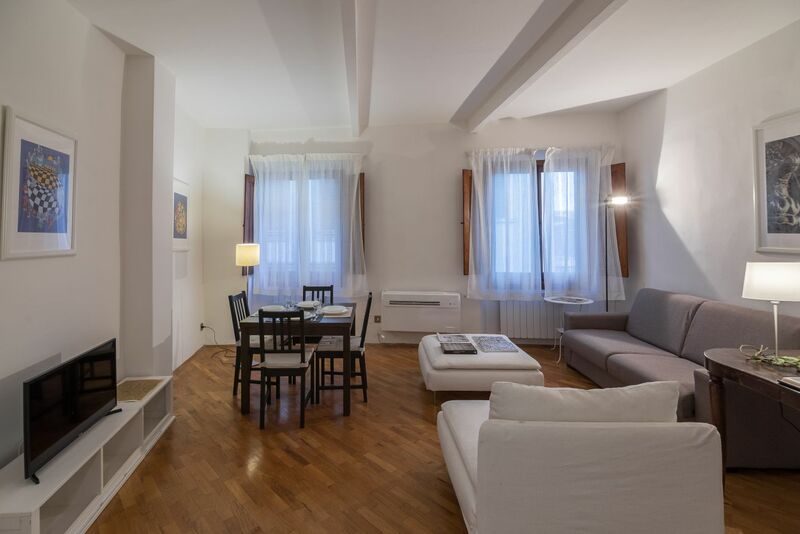 Cibreo House is a spacious and bright apartment for rent a few steps from Piazza Santa Croce in the heart of the historic center of Florence. 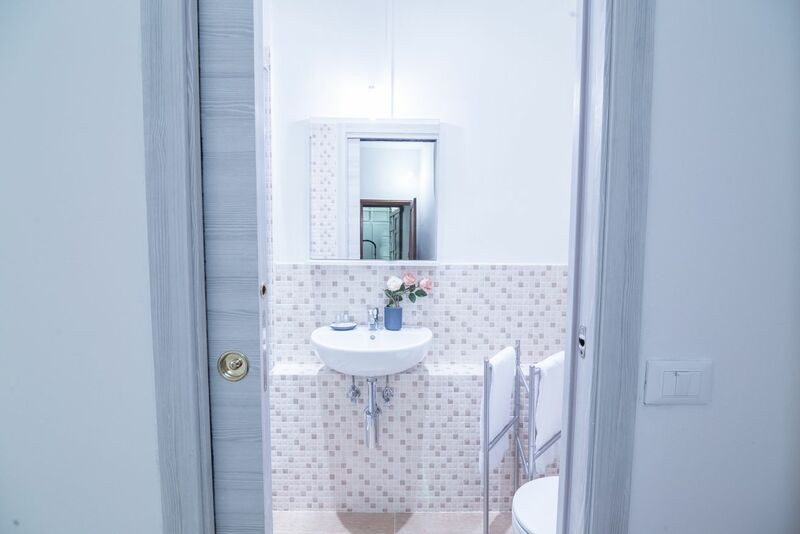 The house consists of a beautiful living / dining room, a very well equipped kitchen (fridge, oven, microwave, washing machine and dishwasher), two double bedrooms and two full bathrooms with shower. 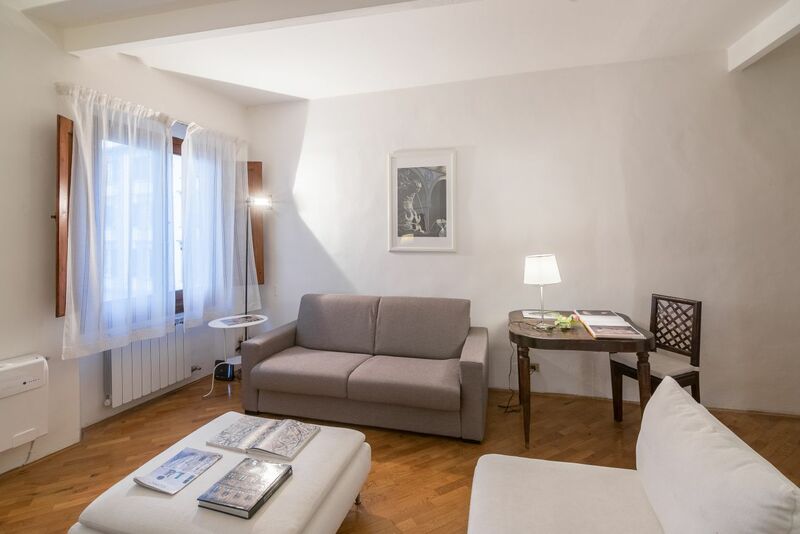 The apartment can accommodate up to 6 people thanks to its 4 single beds (that can be coupled) and a double sofa bed (in the living room). 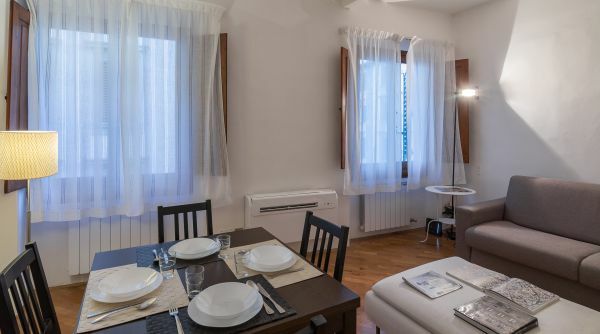 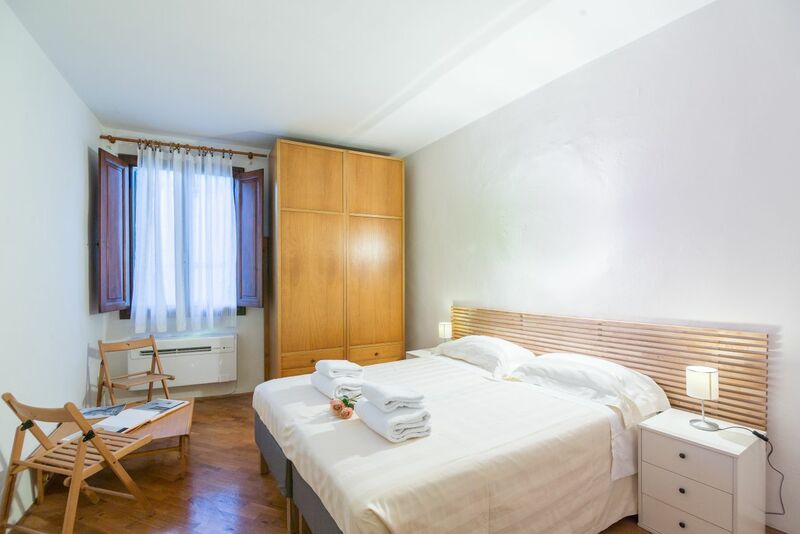 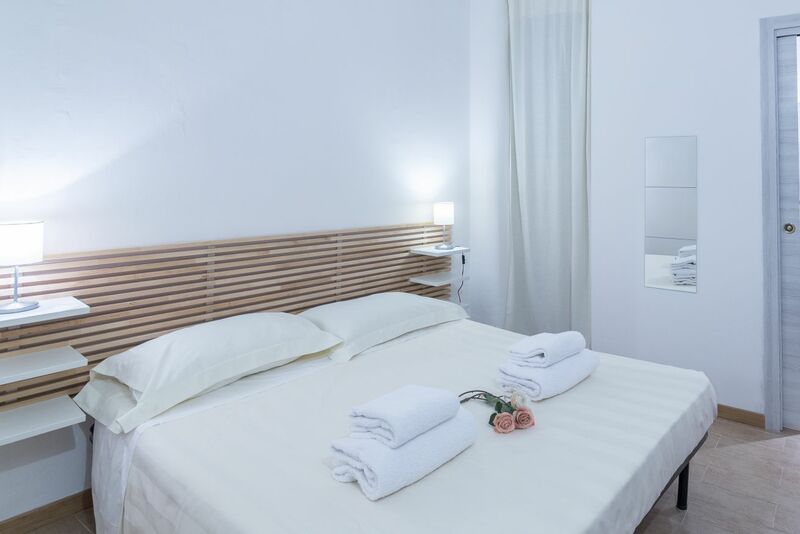 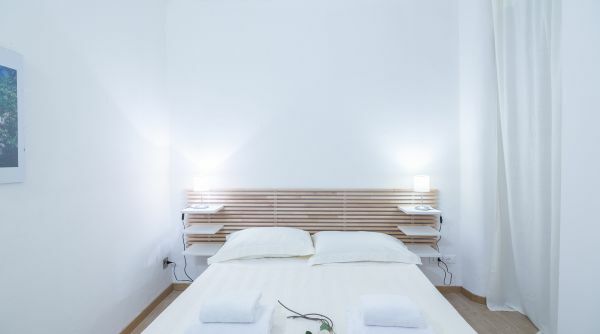 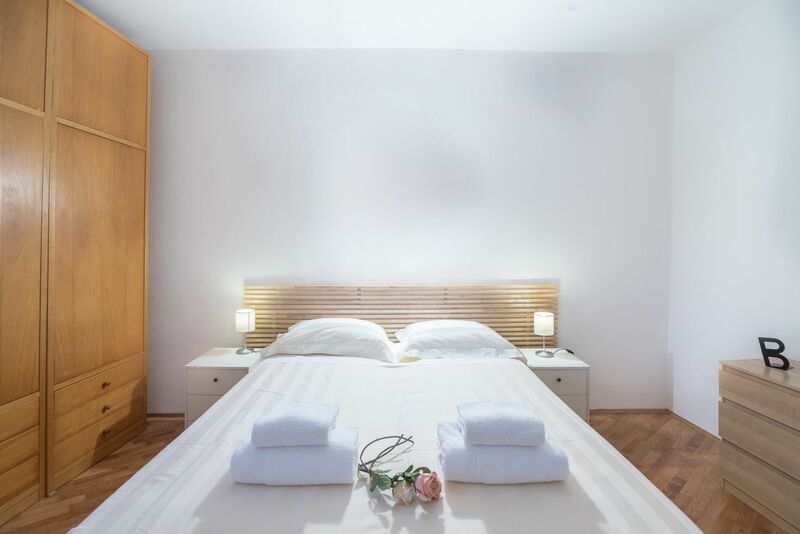 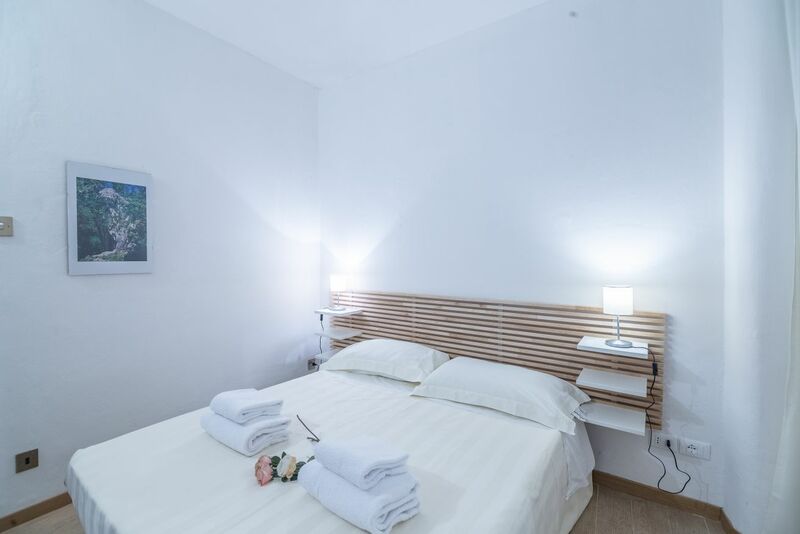 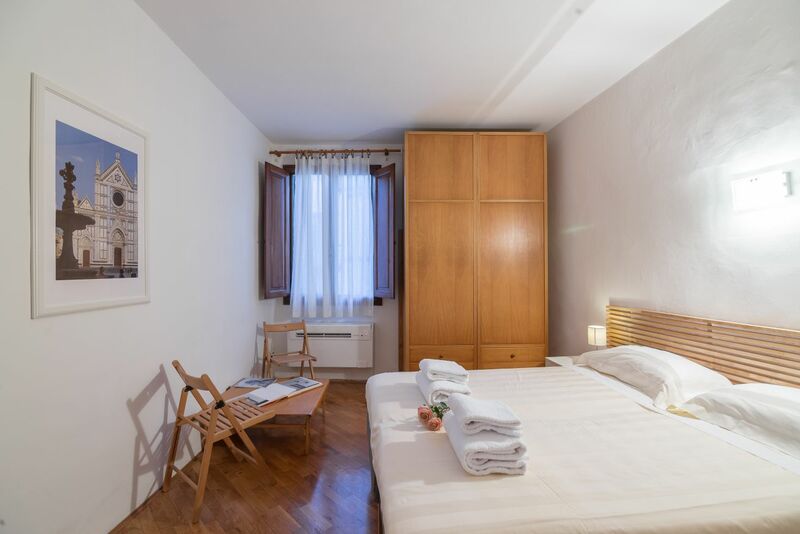 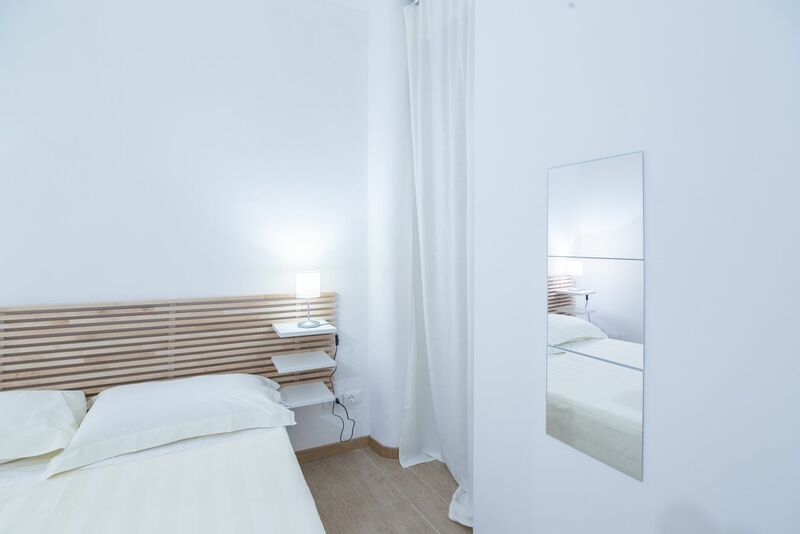 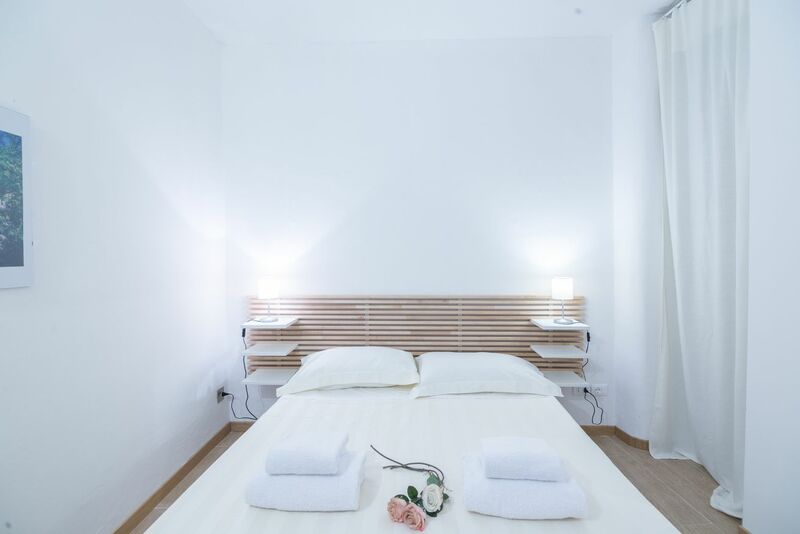 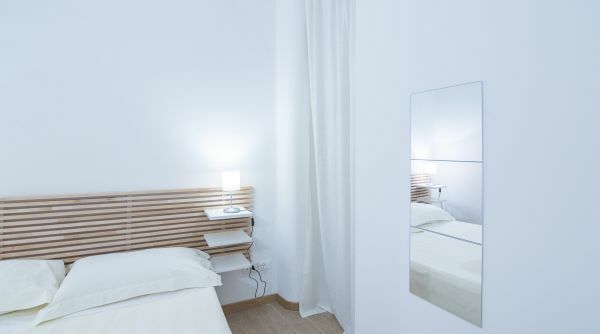 Cibreo House has air conditioning, heating and Wi-Fi, in addition to linen and towels provided by Homes in Florence. 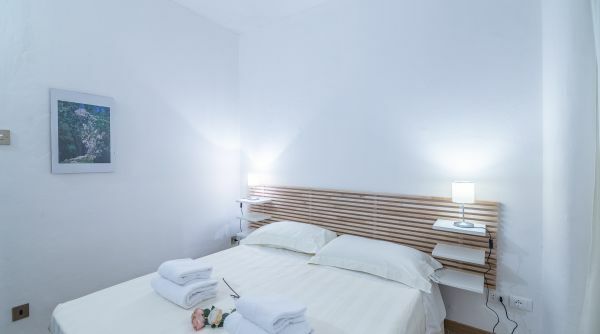 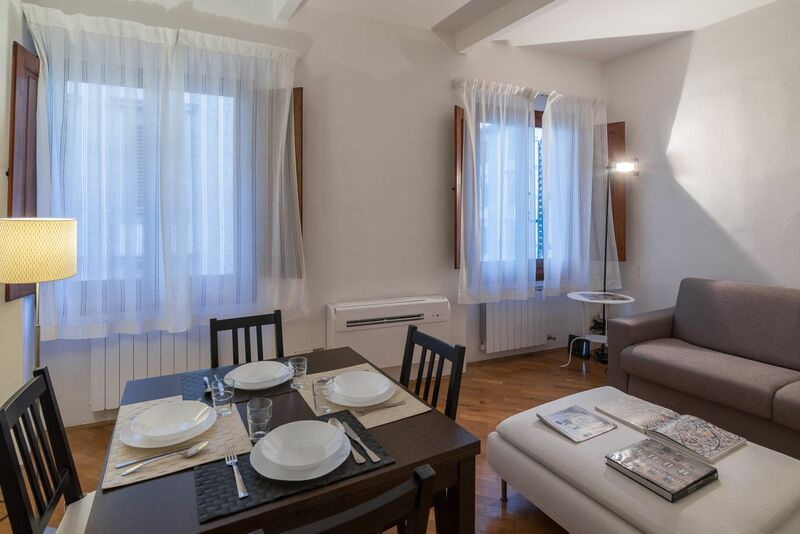 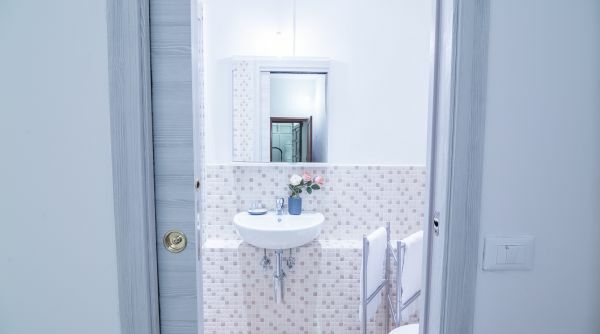 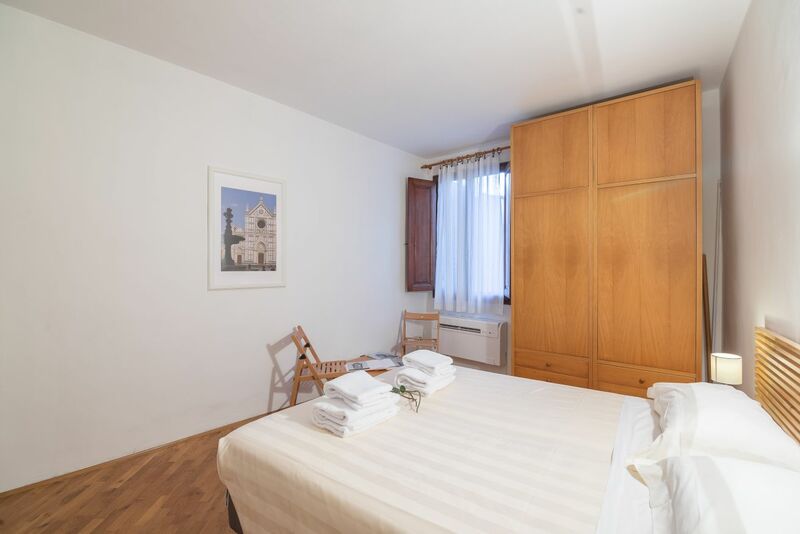 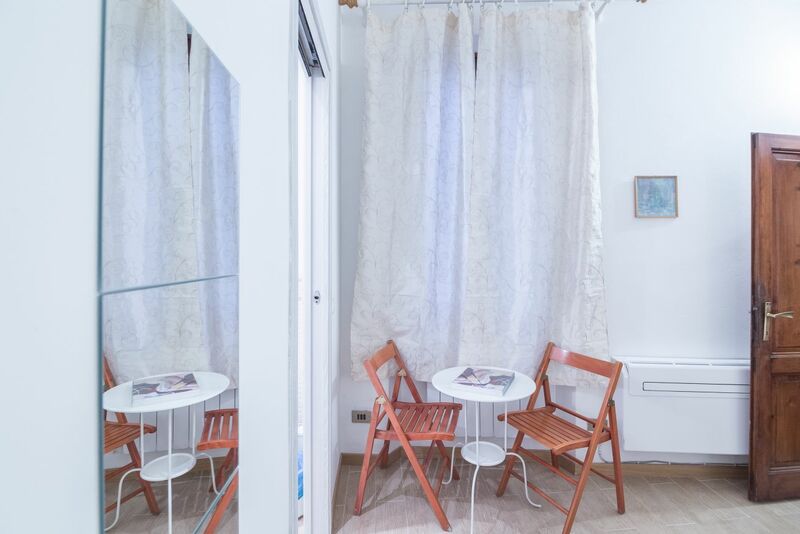 Cibreo House is a perfect apartment for a family or a group visiting Florence. 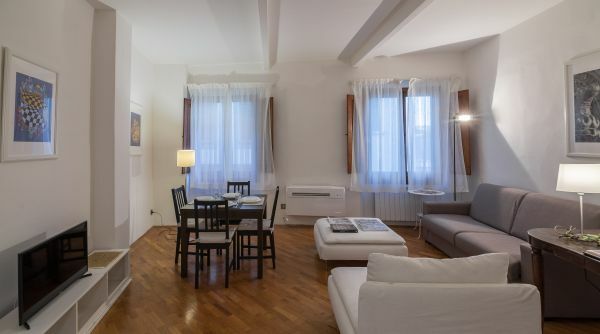 It's located in the historic and lively Santa Croce district, a short distance from the great Florentine monuments such as Palazzo Vecchio and the Duomo.